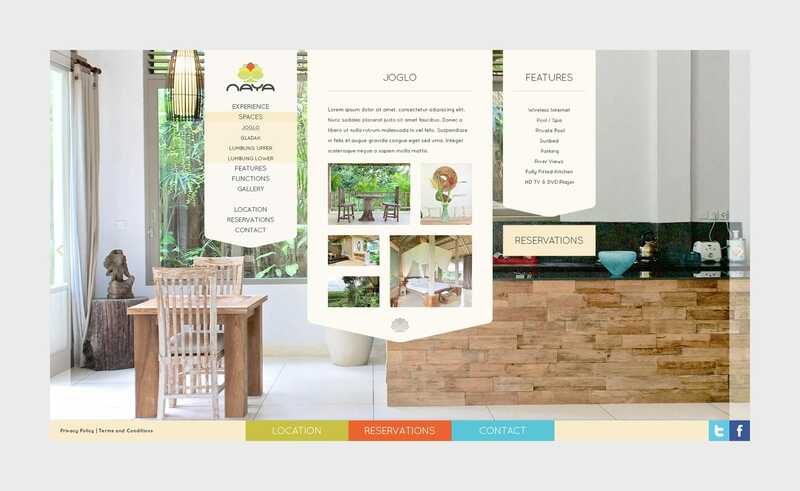 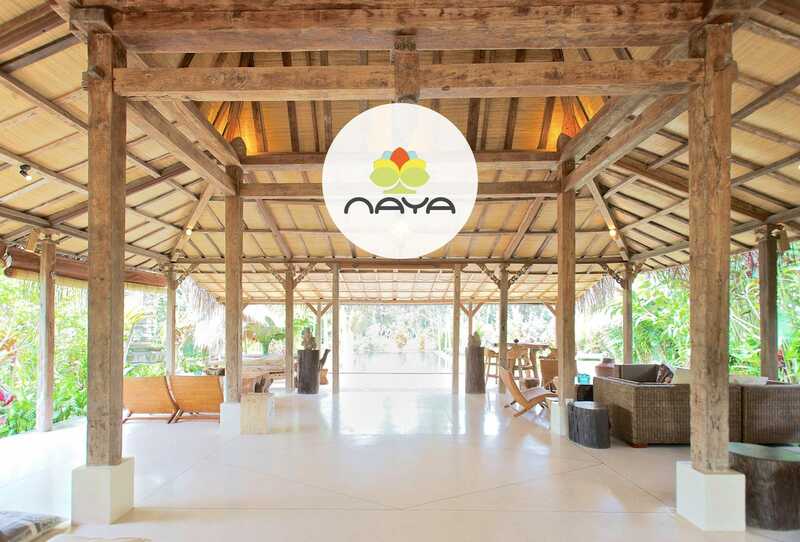 Naya is an absolutely stunning luxury retreat in Bali. 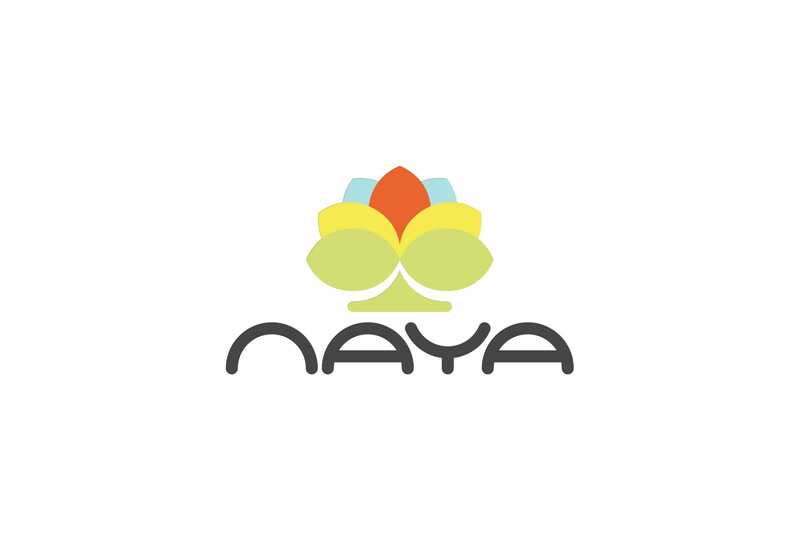 Nestled in plush tropical gardens & surrounded by lovely rice fields & frangipani flowers, Naya is an idyllic retreat & boutique homestay. 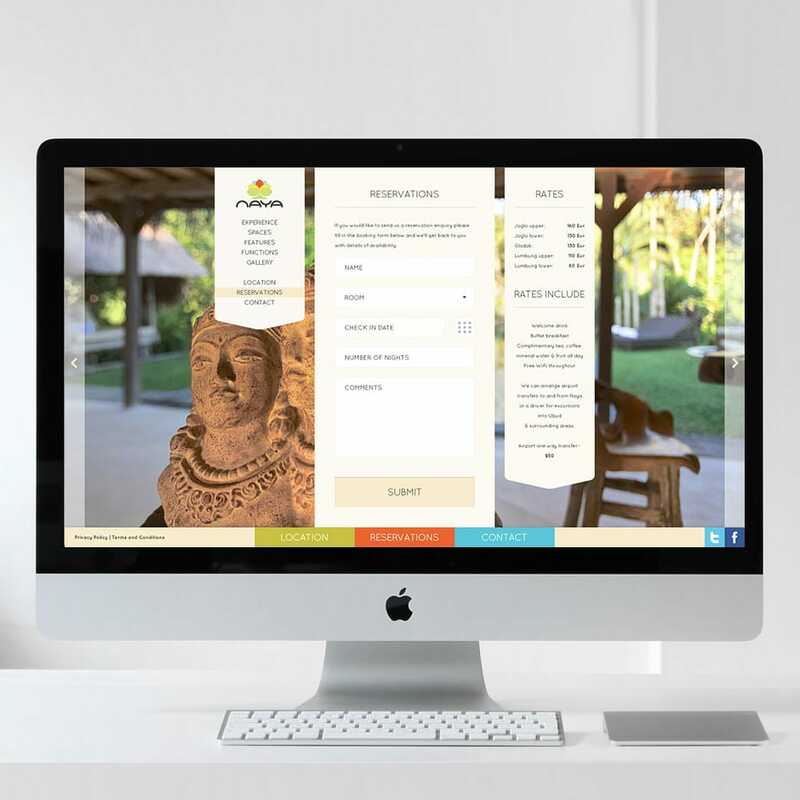 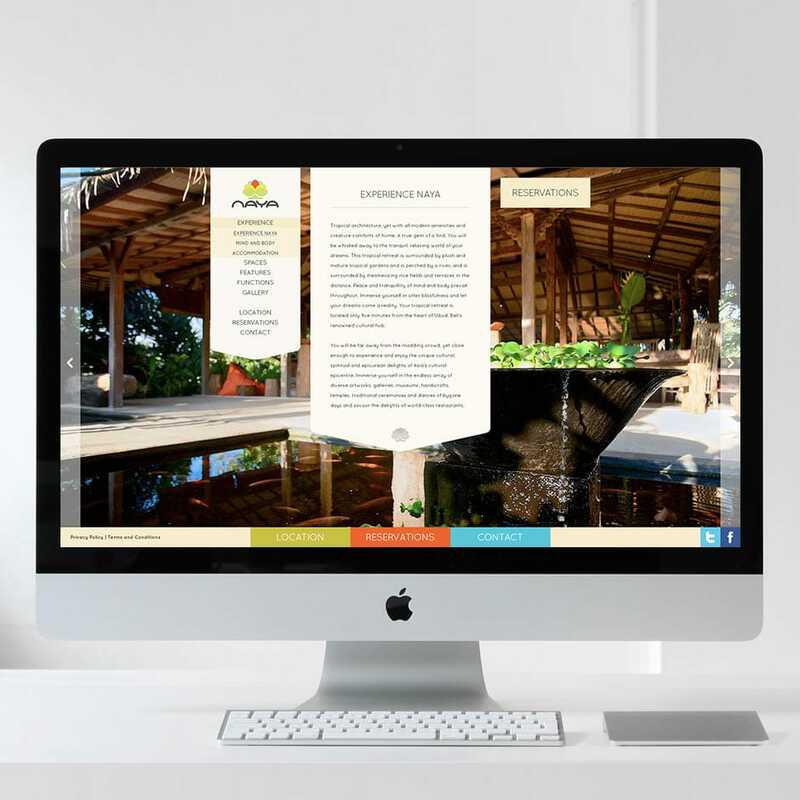 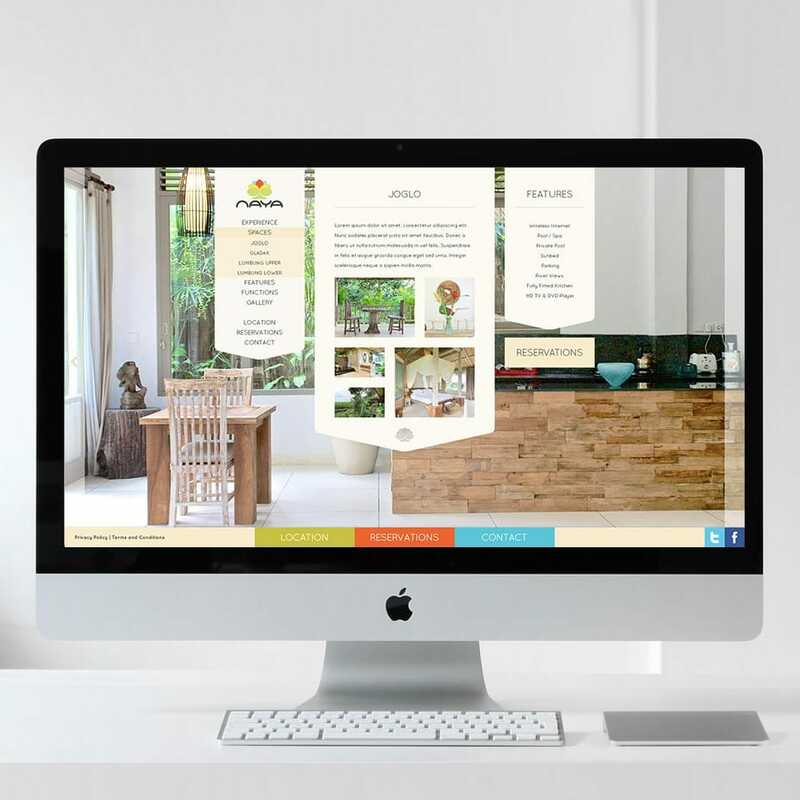 I had the great pleasure to design the identity, website & brand materials for this beautiful destination.